Make sure every cementing job runs safely and efficiently. 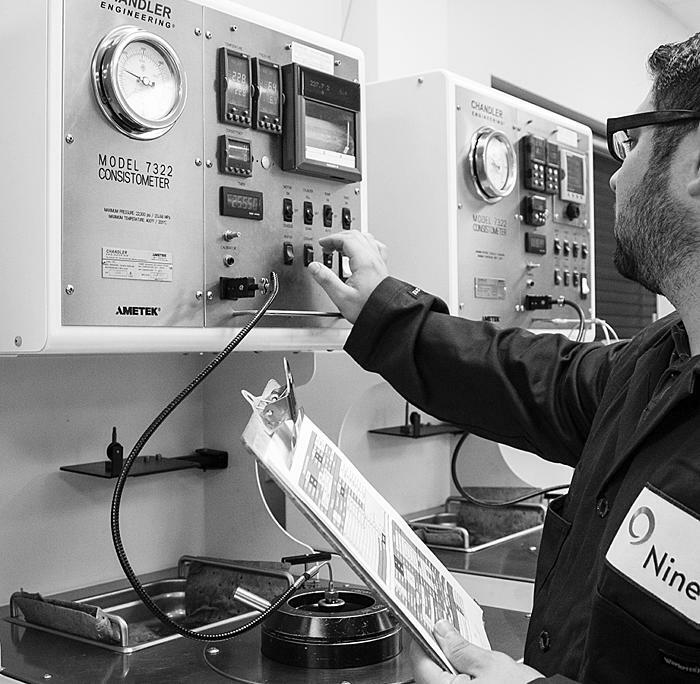 Nine combines advanced expertise, equipment and technology to deliver assurance, no matter how challenging the project. Unconventional formations call for exceptional solutions. 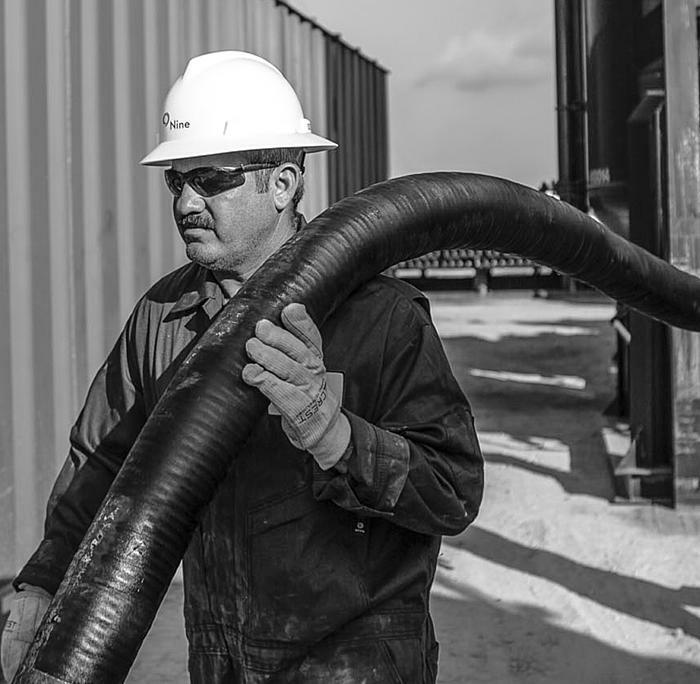 We deliver with deep expertise in North American shale plays, modern equipment to boost efficiency and a range of advanced fit-for-purpose slurry technologies. When the job calls for lighter density, make sure you’re also getting higher strength. 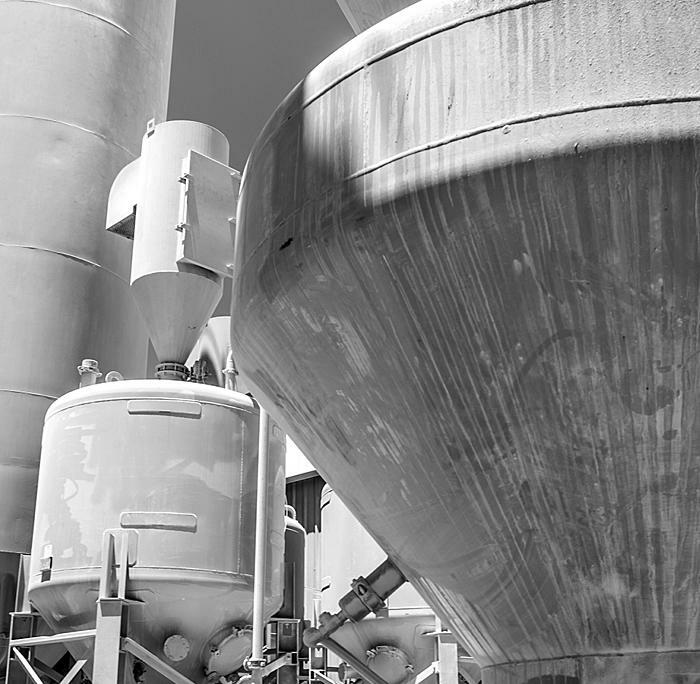 Our advanced high-quality slurry enables faster pumping while maintaining utmost cement integrity. Minimize wait-on-cement and get back on the bottom drilling ahead. Our quick-setting cement is formulated to build strength in about six hours. You gain efficiency and reduce cycle time. Achieve both the high density and light weight needed to successfully cement depleted formations. This non-blended, high-quality cement is formulated to match your geology and boost your pumping speeds. Set yourself up for cementing success in the deepest horizontals. This device gives you the buoyancy needed to run casing to TD, does not require conventional device components and allows you to access more of your pay zone. Take the smartest possible approach to cementing your well and speed your project toward optimal production. 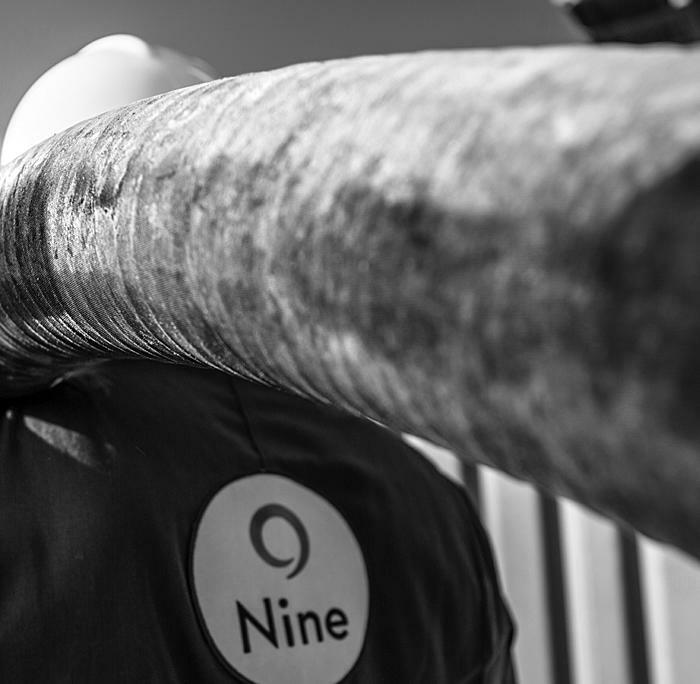 Nine delivers the advanced solutions needed to succeed in the most technical unconventional shale environments. It starts with our people. 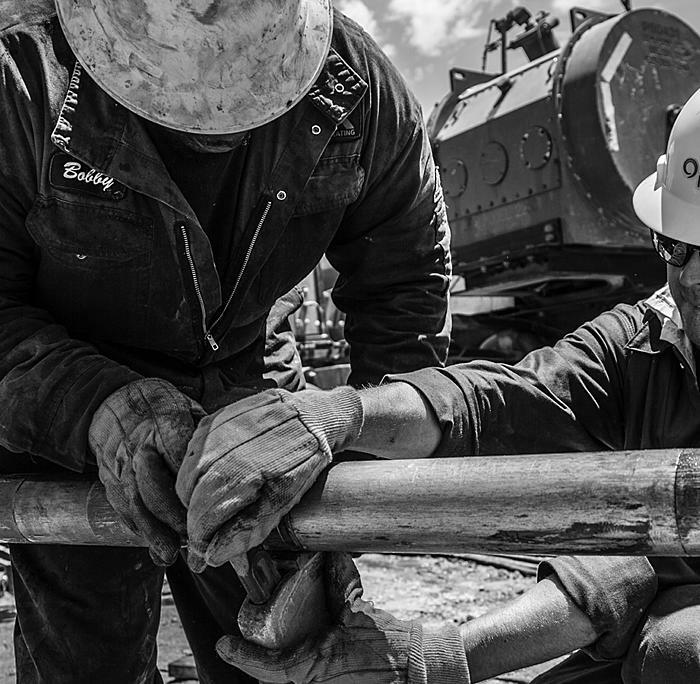 Our cementing experts have deep experience helping customers overcome the most production-threatening challenges in North America’s most active shale plays. Drawing from this knowledge, we formulate slurries precisely fit to your formation and design the job using advanced modeling software. From there we deliver the job safely utilizing the latest equipment. Expertise, R&D, technology, safety, speed, service. It’s a blend designed to bring you efficiency, quality and operational excellence. The Breakthru™ casing flotation device provided access to an additional USD 120,000 of recoverable gas reserves in a 9,000-ft lateral without further drilling.